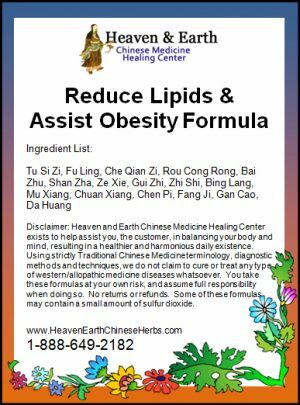 Heaven & Earth CMHC Seeds Of Life Kidney Essence Formula is based on the advanced scientific knowledge of Chinese Herbal Medicine. 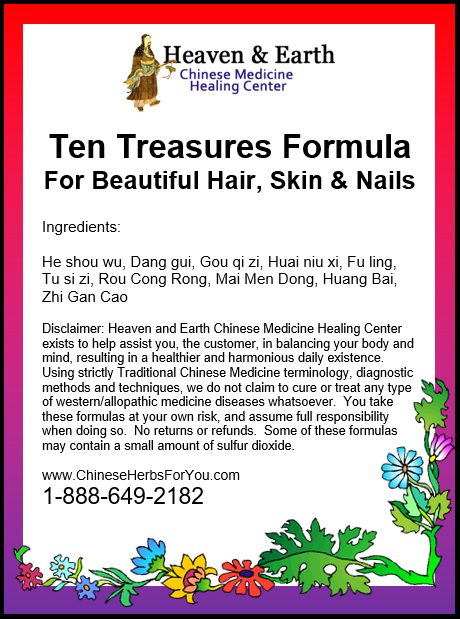 Our specialized formula combines powerful Chinese Herbs known as the Five Ancestors created to build internal Essence. We have expanded this formula by adding Chinese Herbs to super-tonify and nourish your Kidney & Liver Organ Systems at the Jing-Essence Level. 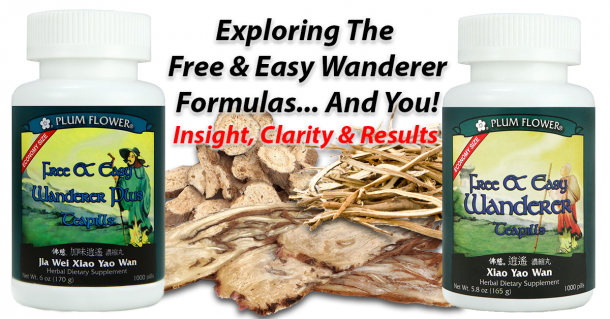 Seeds Of Life Kidney Essence Formula may be taken on a regular basis to benefit your eyesight, as an overall anti-aging formula and for its potentiated life-giving energy. Lets take a deeper look at Jing or Essence. How this essence manifests and pertains to your longevity and health. 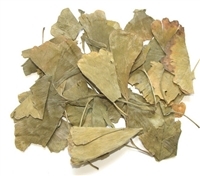 There are many types of Jing. Let’s start at the beginning by looking at Prenatal Jing. This Jing is passed to the fetus from its parents. Prenatal Jing nourishes the fetus during pregnancy. Most importantly, Prenatal Jing cannot be created and determines the base constitution of every person. It is stored in your Kidney Organ System and must be conserved. Internal Exercises such Tai Chi Chuan can help to conserve Prenatal Jing. Postnatal Jing begins after birth and is created and extracted by proper breathing technique and nutrient-rich food intake. 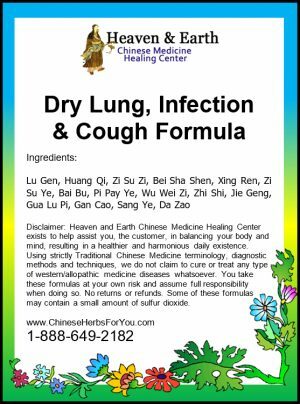 It is directly related to the health of your Lung & Spleen Organ Systems. This is why there is such a strong emphasis on diet and digestion in reference to Chinese Herbal Medicine. Your Essence is very slow to build and must be guarded. It is a type of fluid and is Yin in nature. There is no biomedical understanding of this substance. Mental & Physical Developmental problems are associated with Essence Deficiency. Our Seeds Of Life Kidney Essence Formula can be used over a long period of time to allow for the complete rejuvenation process. Our Seeds Of Life Kidney Essence Formula is one of just a couple ways to help accelerate the building or returning of Postnatal Essence along with Internal Exercising and a proper life style.